With warmer weather finally starting to break through (at least in St. Louis! ), it's got me thinking about casual comfort. You know...loose-fitting T's, jean shorts (or just jeans for those of us with knock knees...), shades and air-dried hair for that "I don't care" look. It sounds like a simple feat, but I can safely say it's almost always a challenge for me. I get bored with the solid-color shirts that most stores push at you this time of year; what about prints & fun colors? Enter Show Me Your Mumu. Started by two college buddies, Cammy and Cologne, the company's philosophy is all about spontaneity & fun while keeping things simple & versatile. How? 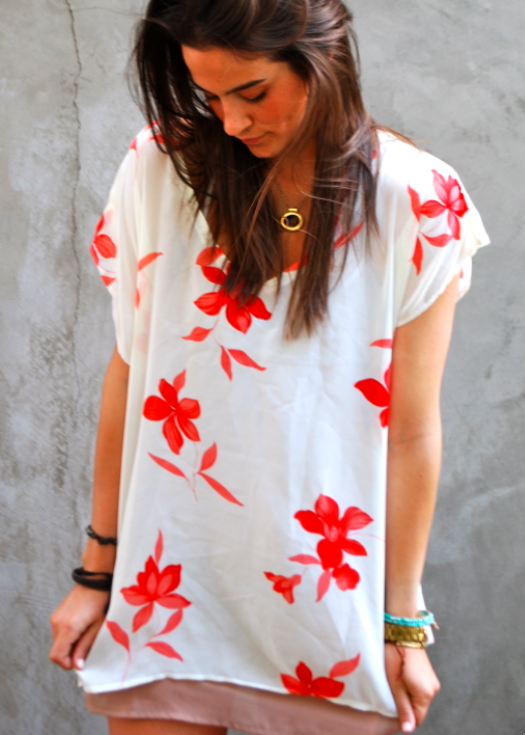 By wearing a mumu of course! And we're not talkin' your grandma's house-dress. 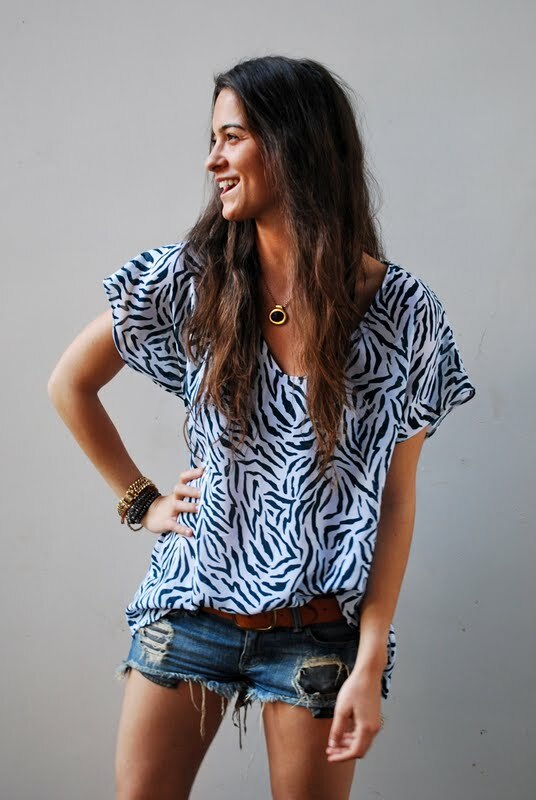 They've drastically updated this age-old fashion with modern prints & colors and a flattering silhouette. This past April they partnered with Care for Kenya and created a collection of four designs, all made by women in the Kibera region of Kenya, which is the largest slum in the country's capital of Nairobi. These women have been greatly affected by the HIV/AIDS virus and are left with minimal ways in which they can work. As such, all the proceeds from these four designs go back to these women and the program that is helping give them a sustainable way to make a living. I love these! They look so carefree and comfortable. um yes please. i have been thinking this should be my summer of mumus.